A vape cartridge manufacturer issued the first cannabis product recall in California’s new regulated marijuana market. 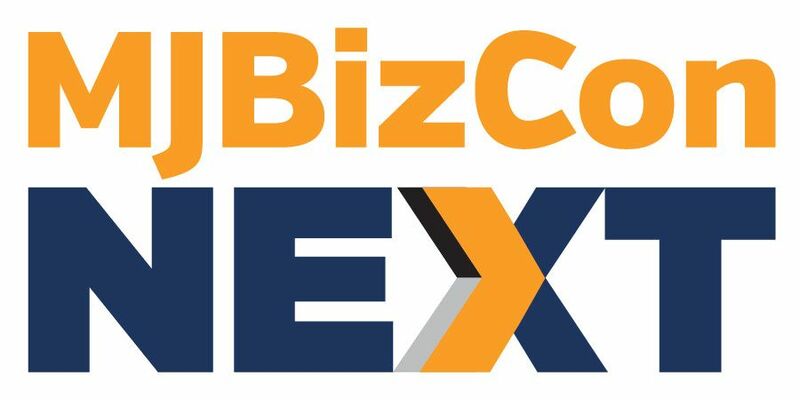 The Bloom Brand announced on its website the company and its manufacturer-distributor, Greenfield Organix 4th St., voluntarily recalled four products sold between July 1 and July 19. 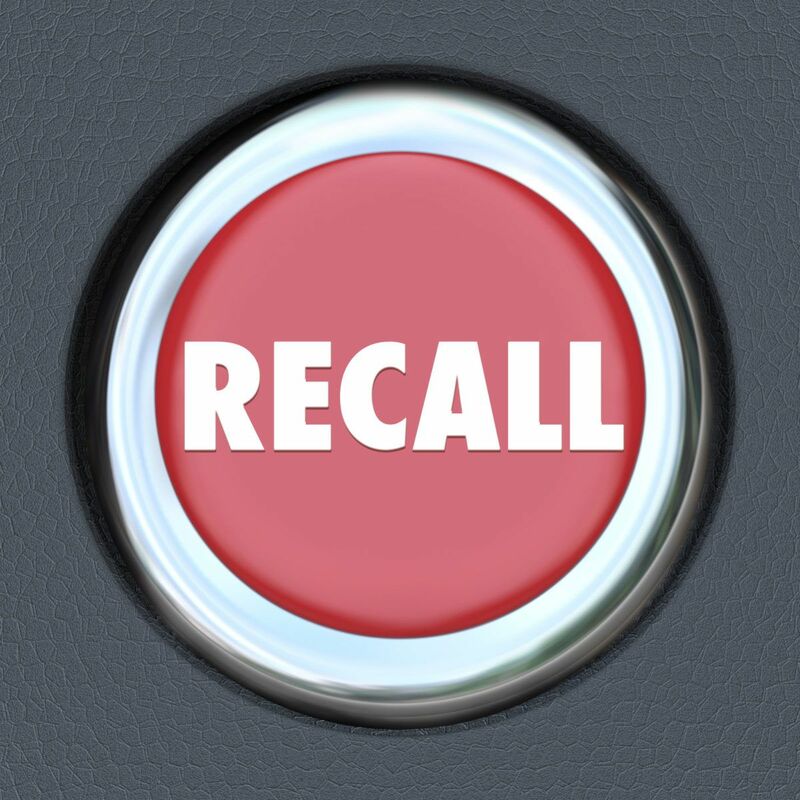 The recall covers nearly 100 retailers across the Golden State. No other states were affected. “Batch Number B-180504 contains the pesticide Myclobutanil and does not comply with the Bureau of Cannabis Control (BCC) standards,” the Bloom Brand wrote on its website. A Bloom Brand spokesperson declined to comment beyond the statement posted on the company website. BCC spokesman Alex Traverso confirmed in an email to Marijuana Business Daily that this is California’s first MJ product recall since Jan. 1, when the state’s newly regulated market formally launched. “The Bureau is focused on public health and safety and is actively working with the California Department of Public Health and Bloom to ensure that all affected products are successfully recalled,” Traverso wrote. It’s not clear how the contaminated product made it all the way to retail shelves. It’s very clear to me. The system was created by very smart people (BCC) that know nothing about cannabis, it’s growing, testing or any other part of our industry. The new testing requirements will produce different results at every lab you go to. All of the labs we use are hard working folks being forced to use standards not designed for a plant. Why do we need testing 20 to 100 times more sensitive than required for peanuts or cantaloupes and spinach that kill many people every year? The BCC has way over regulated the cannabis industry to the point that many are going to the other side. I refuse to call it the black market anymore as now it’s the smarter way to go. The BCC needs to be fired and replaced with other smart people that know Cannabis. Not reasonably prudent on the pricing side, either, especially for MMJ patients. The state got incredibly greedy on taxes. When licensed and unlicensed dispensaries – mobile and storefront – are equally available to me, why would I choose to pay 25%-ish more for the same things? The BCC set things up so as to assure a thriving black market. yes – some good and accurate points. But its Myclobutanil – and this is a very very dangerous pesticide that has no business being consumed and should be tested for correctly. BCC needs to change its ways and/or have different players in charge — but that is a different issue than Bloom putting a dangerous product on the shelves. because we don’t smoke cantaloupes. Stomach acids degrade pesticides, as does the liver. When you smoke pesticides the pesticide is “vaporized” and delivered directly into the lungs, bypassing the aforemention protection of the stomach and liver, hence the need for a more sensitive standard. Myclobutanil 88671-89-0 0.2 Is listed on your so called cannabis pharmacopeia guideline as an allowable product. Aphl.org (see link)allows for 0.2 ppm while the BCC currently allows a full 9 ppm. I challenge any of the BCC staff to consume a joint with 9 ppm of this poison. That would be one sure fire way to get a new board. Why you may ask? Myclobutanil converts into Hydrogen Cyanide (a Schedule 3 substance under the Chemical Weapons Convention) when heat is applied. your so called cannabis pharmacopeia guideline also allows TCE (Trichloroethylene) to be used at 2 ppm. It was noted in the 1940s that TCE reacted with carbon dioxide to produce phosgene gas, It gained infamy as a chemical weapon during World War I where it was responsible for about 85% of the 100,000 deaths caused by chemical weapons. These types of weapons employed ranged from disabling chemicals, such as tear gas, to lethal agents like phosgene, chlorine, and mustard gas. This chemical warfare was a major component of the first global war and first total war of the 20th century. This is why we need industry professionals on the board not state selected board members that will approve deadly products that come with a good sales pitch or donation of some sort. It seems that the entire 268 pages of BCC rules and regulations were made by maybe nice, well intentioned people that know nothing about what they are talking about. You have to do compliance testing for each strain formulation. How could all of these flavors be considered one batch? Honestly though, I’ve been in the industry for years. In 2017 a normal batch of dirty distillate was anywhere from 40-300ppm pesticides. The highest I saw was a batch of 700ppm. You can read in the other comments that people are scared of 9ppm myclobutanil when they were regularly smoking product that was far more contaminated than that. My guess is Bloom probably failed at 0.5ppm. My next point is a little harsher. We test the crude twice, the distillate three times, and then suddenly on the 6th pesticide test the distillate tests dirty for 0.15ppm myclobutanil. What gives? Turns out the labs, despite using state of the art equipment, are unable to detect the low levels of pesticide consistently. I would caution anyone looking negatively at Bloom to reconsider. We’re asking too much of the farmers and too much of the labs. How many people have been affected by this contaminated product? I got a bad batch of Pineapple Express & it did a number on me! It took awhile & a process of elimination to figure out what was causing my lips to blister & burn. It’s taken 3 months to get cleared up. CA testing regulations are very reasonable they come from the cannabis pharmacopeia guideline. Try to grow tomatoes or peppers or any other item you you buy at the grocery store and you will have to deal with the FDA regulations. The cannabis growers had a free ride for several years now it’s time to keep their customer safe rather than their pockets. If you can’t handle the heat in the kitchen get out! Or go to the other side we’re you will end in jail. Thanks for replying Mr. The tester. I normally don’t reply to people who hide behind fake names. We are a FDA, NSF and GMP licensed Pharmaceutical company with worldwide patents and products in clinical trials. The new testing requirements under the 45 day comment periods go way way beyond any plant or food guidelines. On top of that the FDA has nothing to do with the BCC guidelines yet. The tomatoes or peppers you refer to have far less strict guidelines than cannabis. Most produce is allowed to use OMRI organic approved products for cultivation. The BCC has just added some of them as restricted. The detectable levels (LOD) now tested for are so low that if someone sprayed one of these products on their organic veggie garden next door or downwind from a cannabis grow, it could fail the pesticide test. This same product has claims of safe for consuming the same day as use, yet if 0.005 parts per million are detected on cannabis it will fail. Other than those who are trying to consume the cannabis industry, who is the BCC protecting? Even the FDA lets grocery stores sell products that kill many people every year, yet we need to protect cannabis consumers from what? High death count? Even after all these years of black market contaminated weed, it still can’t and hasn’t killed large numbers of people, or even one. The only danger that cannabis brings to the equation is law enforcement and bad policy. How many criminals do you think would sell weed if it came with a 5% profit like most commodities? Reasonable rules combined with free enterprise will make the black market seek more fertile grounds. The BCC regulations will do the opposite. I have never witnessed in all my 62 years a state program that benefited the dark side as has the BCC. Please don’t worry about the heat in my kitchen or me going to jail. We have multiple California cannabis licenses and will comply with the rules. This does not mean I won’t speak my mind about what we feel is wrong. As far as the other side going to jail: the entire industry was on the illegal side for 70 years. It was a successful way of jailing young black and brown kids. The BCC regs will continue this policy. Our company does not work with THC, we are spending a tremendous amount of effort and resources on the other 100 or so cannabinoids. We are searching and have found through science real medicines and we have only scratched the surface of this incredible plants ability. We were ready to roll out a medicine with high levels of THCV, THCVA, CBDV, CBDVA, CGBV and CBGVA All Varins, all in one strain that can be grown as industrial Hemp. This is Diabetes and cancer/tumor beneficial medicine developed after ten years of breading. These cannabinoids are not available at dispensaries now. Thanks to the BCC’s new convenient moves against hemp, our product is outlawed from dispensaries and even CBD from Hemp has been prohibited. This is why I speak out, I seek to bring these illegal and immoral activities to the forefront as most consumers think that Cannabis was made legal in California. Prop 64 did make cannabis legal, The BCC is reversing that law with onerous and unnecessary regulations in direct violation of code 26013-14. Myclobutanil was listed as a tier 1 banned pesticide that was not suppose to use after January 1st. They were not compliant and the recall was 100% appropriate. They had 6 months and obviously did think the rules should apply to them. I have already had 5 batches tested under phase 2 testing and had no problem passing. That pesticide is one of the nastiest that can be used. Shame on anyone spraying that crap on cannibis regardless of the view of unfairness compared to the rest of AG. On top of that it’s not organic, they should have any organic certification stripped. They also are putting themselves in legal trouble if they claim their product is organic… I guess that’s why they spell it “Organix”. Why would Bloom’s license be at stake? Sounds to me like the farm using the banned pesticide should be the one taking the heat for the recall. California manages to screw everything up, this is no different. Have fun down there, hope your customers stay safe.